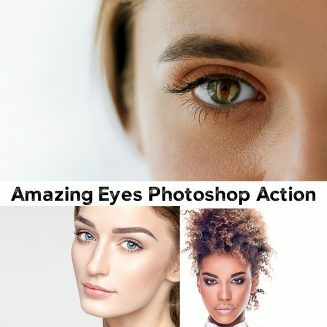 Introducing Amazing Eyes Photoshop Action. Instantly add light rays to any photo! This action pack makes enhancing eyes as simple as possible. Simply click play and the action does the rest! Tags: color, effect, eye, eyes, filter, photoshop action, ray, retouch.